All nine NPL teams from last year will start this season in the top flight. Photo credit: Paul Jurak Photography. Capital Football chief Phil Brown says engagement with club presidents and other stakeholders regarding the launch of a promotion and relegation system was comprehensive, ahead of the launch of the 2019 season. Capital Football announced the new look for the 2019 men’s competition in September last year, with news that promotion and relegation will be in full swing by the beginning of next season. Both the NPL1 and NPL2 will start the season with nine teams but by the end of 2019, one team will be relegated to the NPL2, bringing the number of teams in the NPL1 and NPL2 to eight and ten respectively. Some clubs complained about the lack of consultation from the football governing body about their decision, while others made claims of “railroading” but Brown said all engagement with stakeholders was thorough and exhaustive. The CEO said the decision to launch NPL1 and NPL2 in the 2019 season was an outcome of a competition’s review conducted by Capital Football, which included community consultation, meetings with the standing advisory committees and discussions with club presidents. “We think the engagement was comprehensive. There is always going to be people who have a differing opinion around the outcome but we think there are a lot of advantages in the structure that is put forward,” he said. The ACT is one of the last jurisdictions to launch a promotion and relegation system, a system which is “part of the football fabric across the country” according to Brown. All nine NPL teams from last year will start this season in the top flight while eight of the 10 teams in last year’s Capital League will play in NPL2. Monaro Panthers and Canberra Olympic are cut from the competition, while Wagga City will join NPL2. Ahead of the season launch this afternoon, Brown said he was looking forward to the development of a derby between Riverina Rhinos and Wagga City Wanderers and the growth of Southern Tablelands United in the coming seasons. “Goulburn is a real unpacked area in terms of player development, which is something we are really looking forward to seeing grow over time,” he shared. “Goulburn has had some great teams and players in the past and we really hope that stakeholders there will come together to support this team to provide pathways for young players coming out of the region. Brown said it remains his goal to increase the number of games for clubs to play throughout the season to 30+ and to continue to increase the number of competitive scorelines across the league. The CEO said the number of referees will continue to be a headache for Capital Football in the 2019 season but will soon announce the appointment of a “very, very experienced” referee development manager to help curb the issue. “Referee numbers is a topic of conversation across the country,” he said. “I don’t think there is a competition from the A-league and W-league down that has enough referees or the quality of referees that they are looking for. 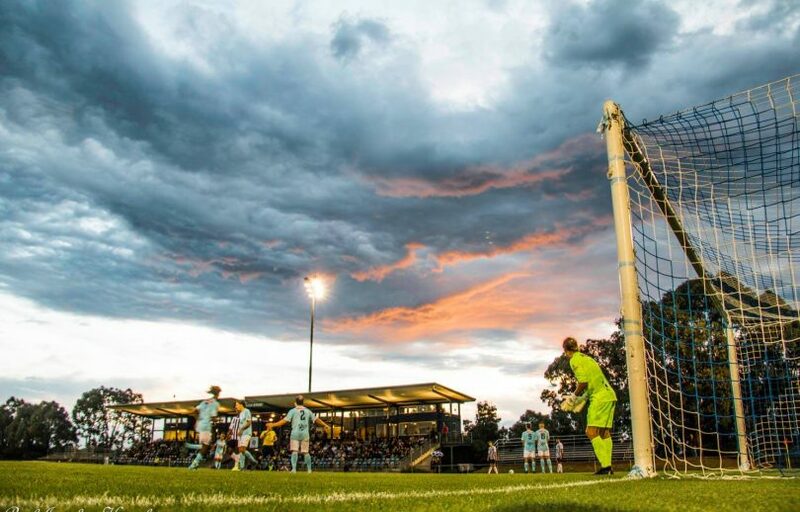 The NPL1 season will kick off on 5 April with a blockbuster grand final rematch between Canberra FC and Canberra Olympic at Deakin Stadium, while the NPL2 season will start the following day with clashes between new boys Wagga City and O’Connor Knights and Western Molonglo hosting Brindabella Blues. To see the fixture list for NPL1, click here. To see the fixture list for NPL2, click here.